Have you been naughty or nice? In Alpine Countries, the reinvigoration of the traditional Krampus myth has led to festivals and processions - Krampuslauf - in his honour. We'll find out where Krampus comes from, who his cousins are, and what the real meaning of Christmas is. 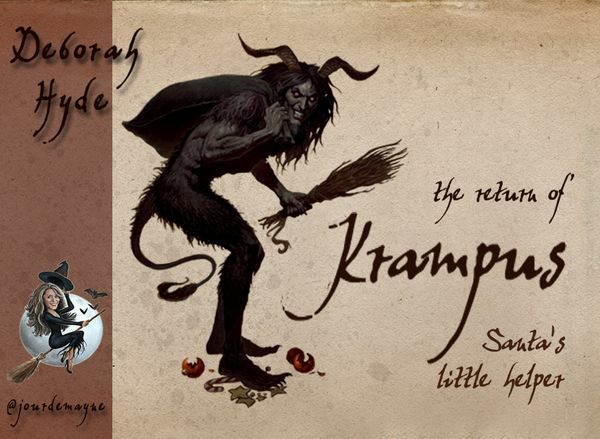 Plus a Krampus quiz - will you win sweets or coal?